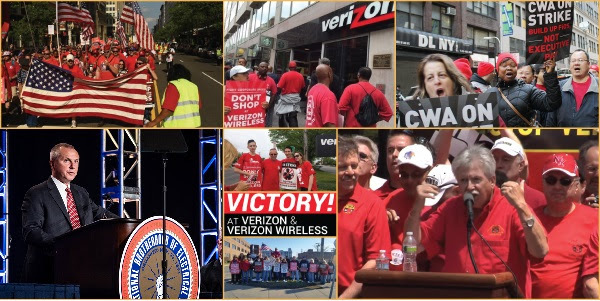 For weeks, state and local labor movements joined with nearly 40,000 Verizon workers who were striking for a fair contract. Last weekend, a settlement was reached. 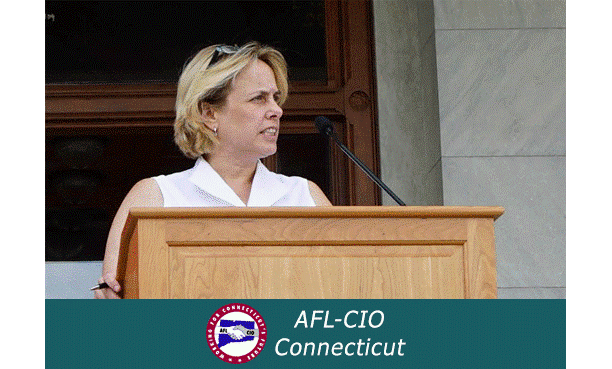 President Chris Shelton (CWA) said, “This contract is a victory for working families across the country and an affirmation of the power of working people." President Lonnie Stephenson (IBEW) added, "This tentative contract is an important step forward in helping to end this six-week strike and keeping good Verizon jobs in America."